You may apply in writing for permission for a mutual exchange whereby you can exchange homes with another tenant either within the Cadder area or another with another landlord in an other area. 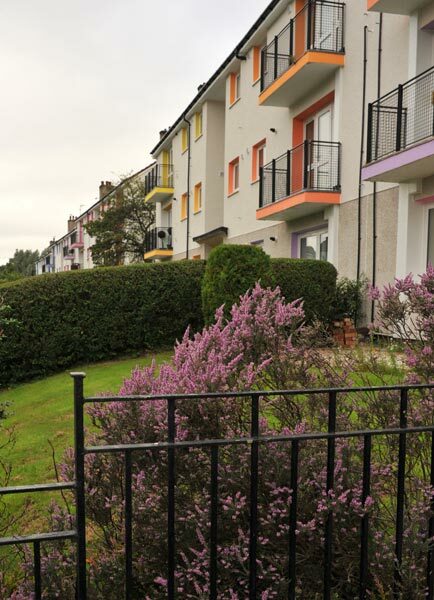 To carryout a mutual exchange both parties will be required to complete two forms each, one from each landlord, unless you are both Cadder Housing Association Tenants. The forms can be obtained by contacting the office or download here. The other tenant’s landlord has refused the exchange or provided us with a poor tenancy reference for their tenant. The Association currently has a register within the office for mutual exchanges or you can view it here (mutual exchange register & mutual exchange application form (2 copies required)). Please contact the office if you are interested in any property detailed on the list. If you wish to be added to the list please contact the office with your details and requirements and they will place your details for other customers to view. 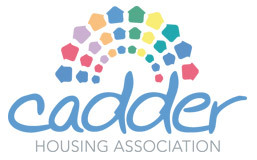 You can also register with Homeswapper – www.HomeSwapper.co.uk this is a free service if you are a tenant of Cadder Housing Association.